Recently, U.S. Citizenship and Immigration Services (USCIS) announced a new immigration policy on establishing sibling or half-sibling relationship when primary evidence is unavailable or unreliable. A USCIS officer may suggest or consider a direct sibling-to-sibling DNA test by an AABB-accredited lab when establishing sibling relationship in immigration cases. Additionally, since January 24, 2017 and pursuant to 9 FAM 601.11-1 (A)(3) and 9 FAM 601.11-1 (B) of the U.S. Department of State’s Foreign Affairs Manual (FAM), U.S. Consular officers are permitted to recommend direct sibling-to-sibling DNA testing as one of the ways of establishing sibling relationship. Aik Wan Kok Fillali at Tiya represents companies, employers, individuals and families, located nationwide and internationally, in U.S. Immigration & Nationality Law. 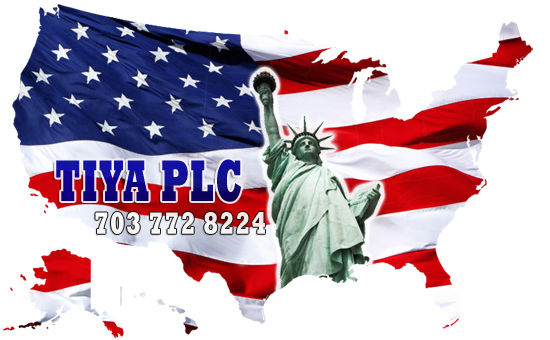 We focus on diverse immigration cases such as extraordinary ability; national interest waiver; PERM; green card; N-400 Naturalization; various waivers; H cases; L executive, manager and specialized knowledge professional; E treaty investor/trader; cases with USCIS, U.S. Department of Labor, U.S. Consulates and National Visa Center.